What is Easter without a bunny cake? 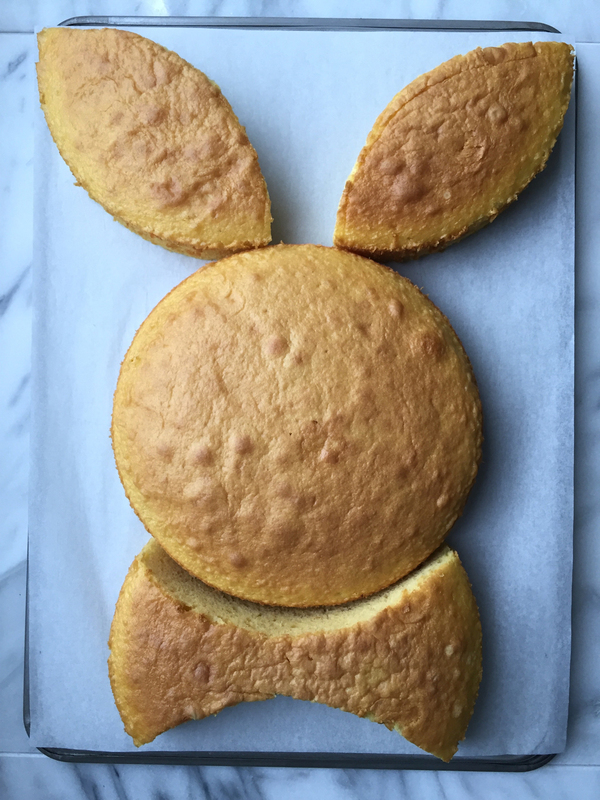 Here, our step-by-step guide to making the fluffiest, most adorable bunny-shaped cake for Easter. 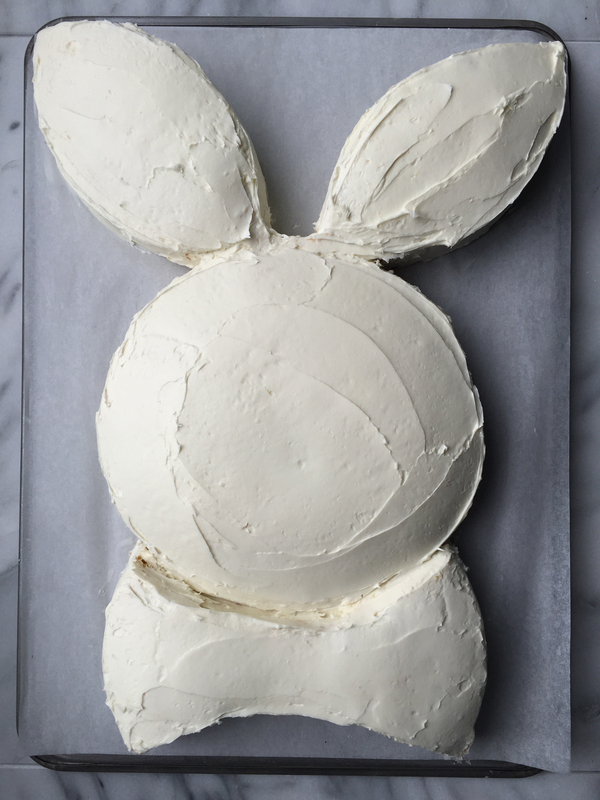 Every Easter when I was growing up, my mom would make a bunny cake to celebrate the holiday. As a 7-year-old, it seemed like the coolest thing ever. So complicated. So colorful. So elaborate! 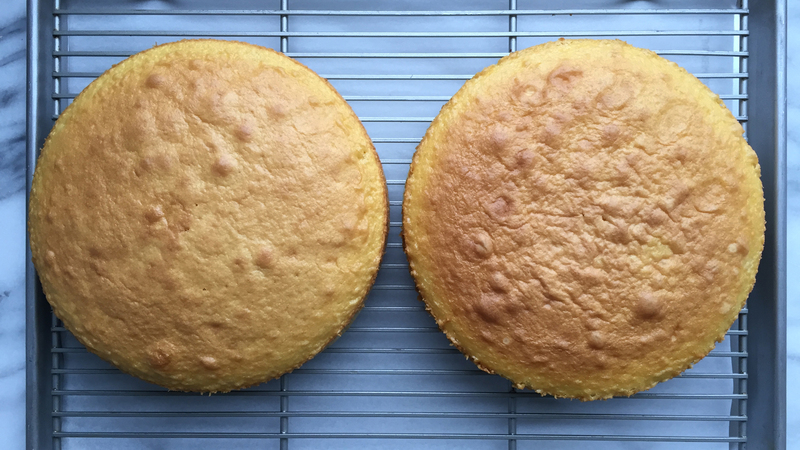 Little did I know, all it took was two 8-inch-round cake pans, a knife, and some frosting. 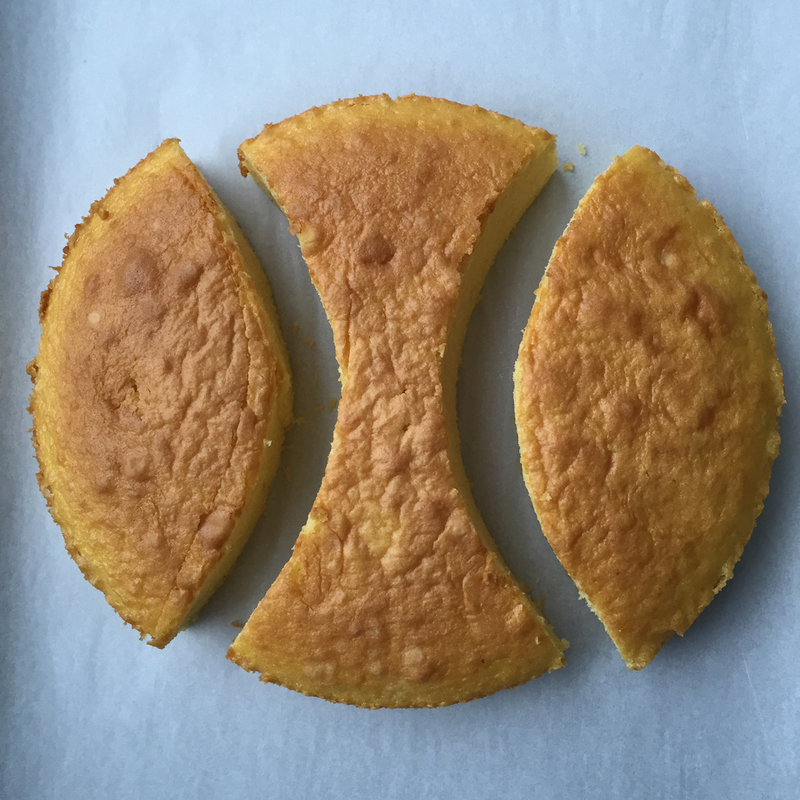 (There are a few types of bunny cakes—I grew up with the flat variety.) In other words, it's actually totally easy—and once frosted, the decorating options are endless. 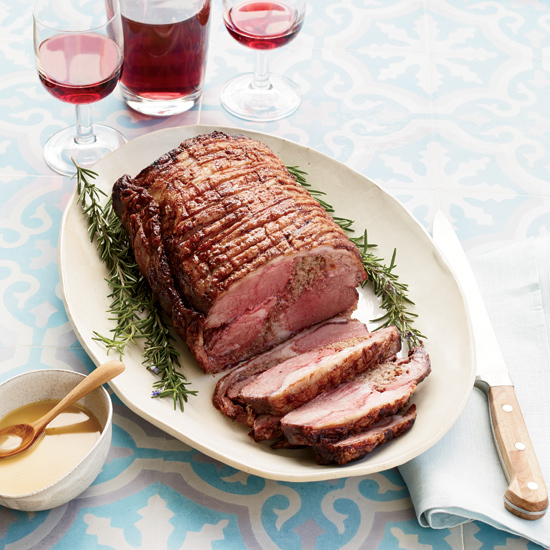 It’s basically a gingerbread house for spring. 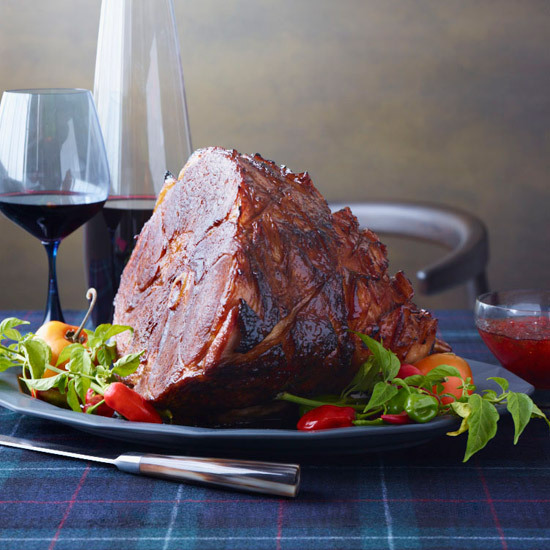 Here, a step-by-step guide on how to make your own. 4. Transfer the pink frosting to a pastry bag fitted with a small round tip. Decoratively pipe the bow tie and the ears of the bunny. Sprinkle shredded coconut on the head and around the ears. 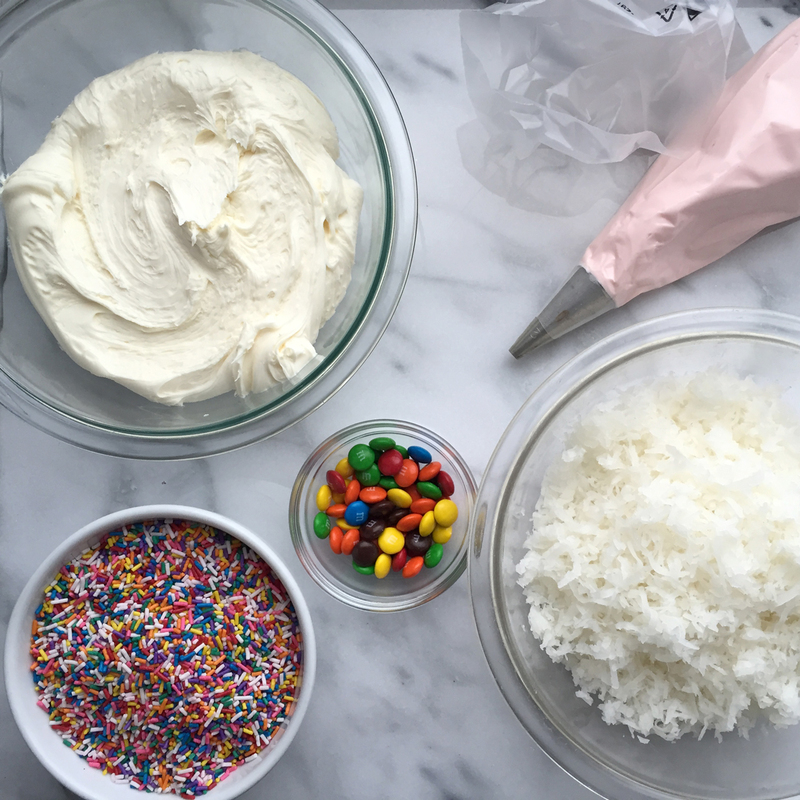 Decorate the bunny with sprinkles, candies and additional pink frosting. And there you have it! 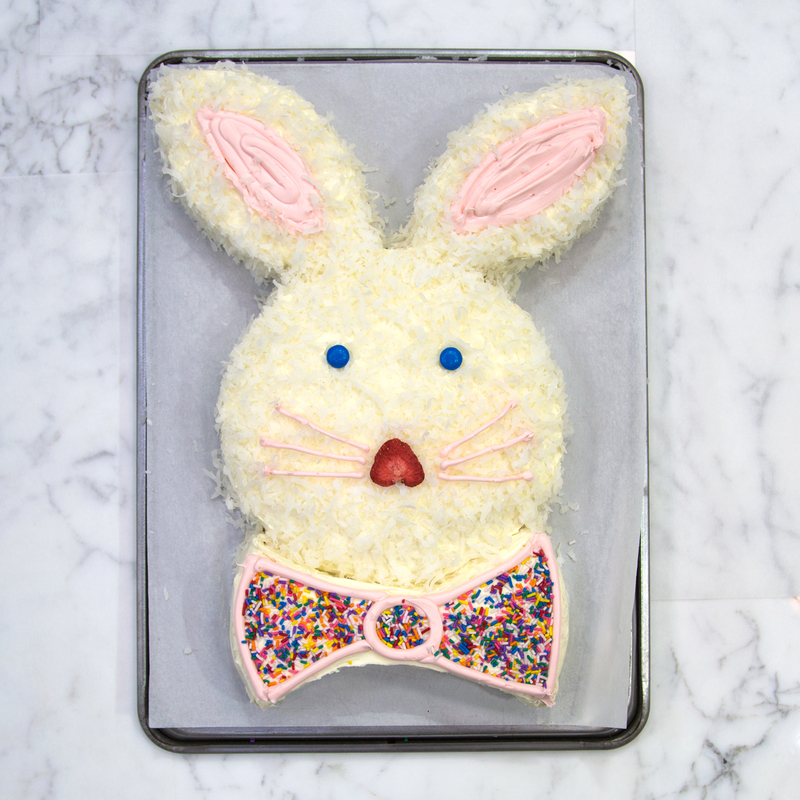 The adorable Easter bunny cake of your dreams.